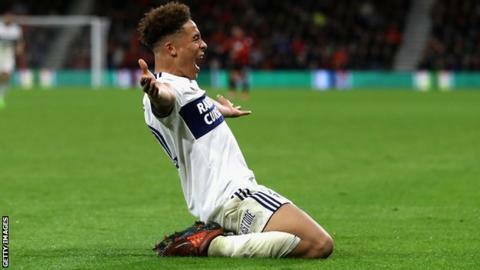 Middlesbrough's teenage midfielder Marcus Tavernier has signed a new three-and-a-half-year deal. The England Under-19 international made his first-team debut in August and has made six further appearances, scoring twice, for the Championship club. His first league goal was the winner in the Tees-Wear derby against Sunderland in what was his full home debut. "It's been an unbelievable few months, but my main focus is to keep working hard," the 18-year-old said.